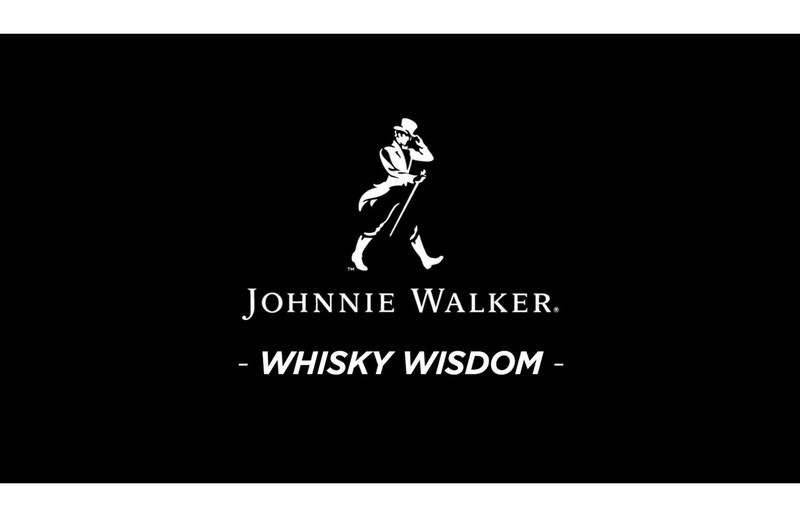 EXTRA CUSTOMER LOYALTY BONUS: PURCHASE THIS JOHNNIE WALKER BOTTLE AND RECEIVE A PROMO CODE FOR $20 OFF YOUR NEXT PURCHASE. (No Promo Code needed. Code will be emailed separately when product ships). This Johnnie Walker Blue Label Limited Edition skyline bottle has been created to capture the essence and unique character of Los Angeles.